When WW II ended, Rearwin became "Commonwealth" and continued production of the Skyranger. 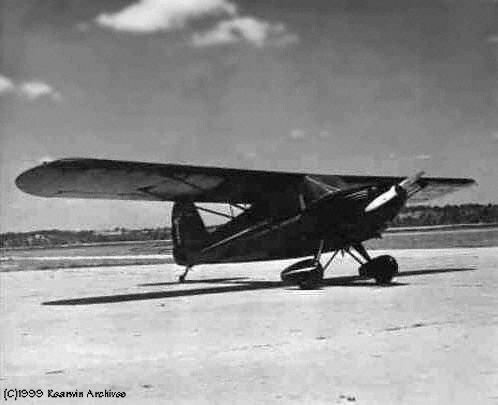 But by November of 1946, production of the Skyranger stopped due to market pressures. Thus ending the age of the Rearwin.